The Emergency Operations Centre is not activated at this time. The Emergency Operations Centre is a facility where key municipal personnel and other agencies involved in a large scale emergency or disaster gather to support activities taking place at the site(s) of the emergency while facilitating a coordinated response. Most incidents are handled entirely by the responding agency/ agencies at the site and do not require the activation of the EOC. 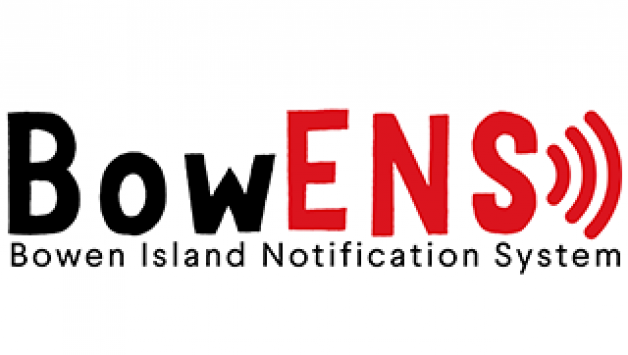 Bowen Island's EOCs are located at Municipal Hall and Fire Hall #2. The EOC can be activated Mayor and Council, the Chief Administrative Officer, the Emergency Program Coordinator or the Incident Commander (Bowen Island Fire Department, Police, Ambulance). See the Emergency Program page and the Emergency Management Plan for more information.